You may have used “bean” or other cute pet names for your baby up until now, but the time has come to choose that full name for your child. Finding the first name is just half of the task-at-hand; you need to find the perfect middle name for your child as well. You may be overwhelmed by the many options that are available, but we have some tips that could help the process go a little bit smoother. 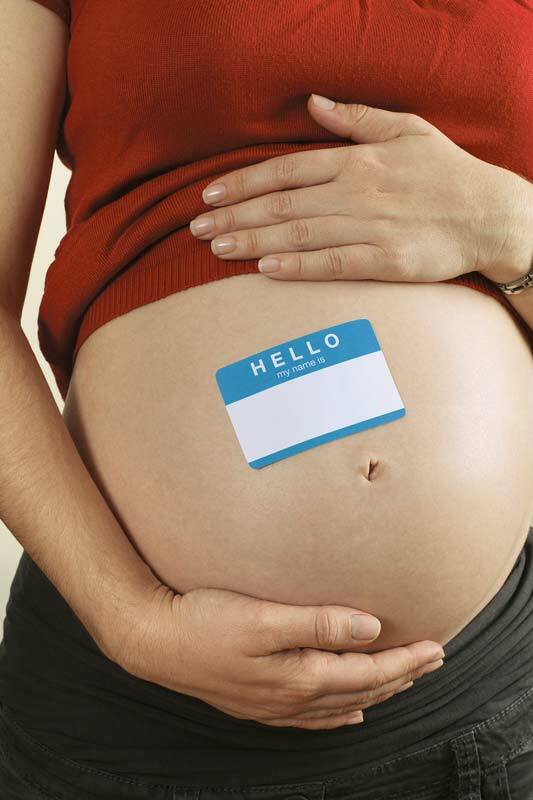 We will also go over the latest middle name ideas based on popular trends for babies. Remember that every aspect of your pregnancy should be enjoyable, and choosing a baby name is one of the many joys that you will experience during this wonderful time! When you are searching for a middle name to give your precious baby boy or girl, choose the name that has meaning to both parents. Even if you choose a common name, or an uncommon middle name, the name itself will have special meaning to you and your partner, which is why you will need to take some time when choosing it. And if you can’t decide on a single name, remember that your child can have more than one middle name. The best tips when choosing an on-trend middle name is to look beyond the “normal” spectrum of names and add something different. Even if you choose a traditional middle name, it could accompany a unique first name. If you choose the color blue, you could be more creative and use a unique aspect of that color, such as Cerulean or Aqua. For instance, Nicole Richie named her son Sparrow James Midnight. The choice is yours, so while you are going through your pregnancy, make sure you take the time to choose the perfect middle name for your baby girl or boy!